We started by grabbing a beer at Estes Park Brewery. Then, even though the sign warned us, we didn’t see any bears… and were all a little sad about it. We dodged elk droppings, sat in the grass, and soaked up the sun. 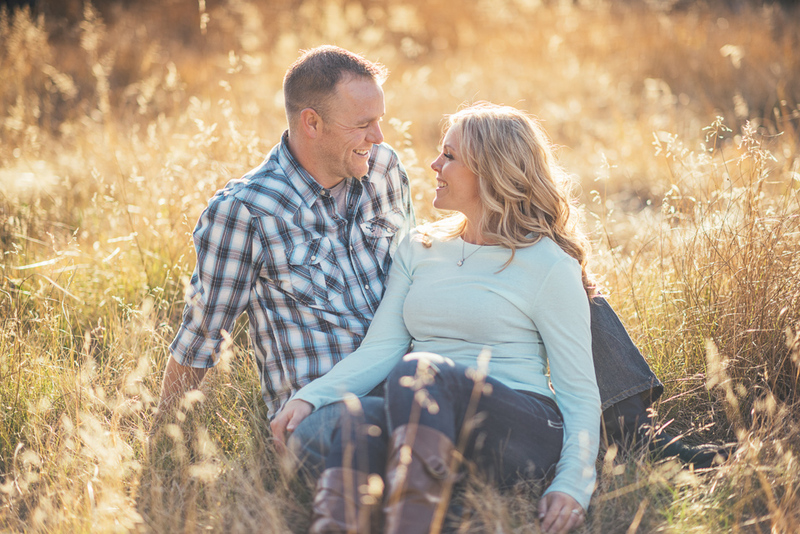 After Michelle and Brad’s engagement session, I can’t wait to spend more time with them at their Cuchara wedding next August!